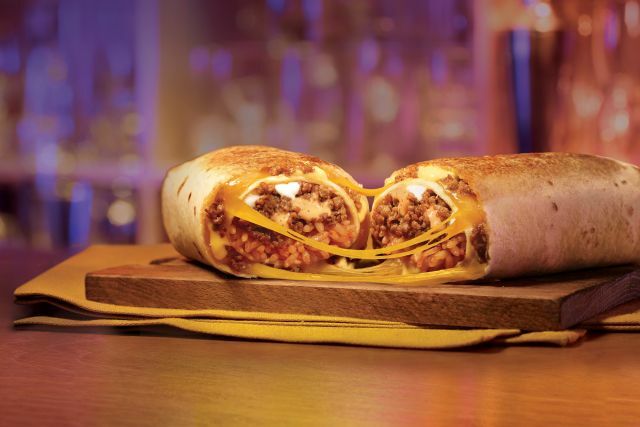 Taco Bell is in the midst of testing a new, beefier version of the Quesarito that they're calling the "Double Beef Quesarito." 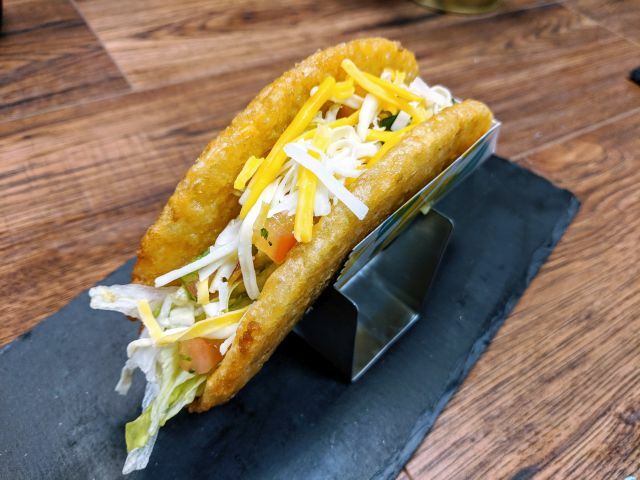 The new menu item is testing out in the Charlotte, NC area through early May 2019. The Double Beef Quesarito features a seasoned ground beef, seasoned rice, cheddar cheese, sour cream, and chipotle sauce wrapped up burrito-style in a seasoned ground beef quesadilla (a regular Quesarito comes wrapped in a cheese quesadilla). They're selling for $3.49 each or for $5 as part of a Box combo that also includes two crunchy taco and a medium fountain drink.